New employees can come in on a daily basis. That is why it can be stressful for HR managers to welcome new staff on board and get them off and running on their first day. 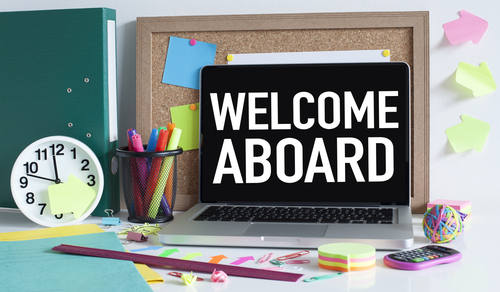 Here are five things to remember whenever you’re onboarding a new team member. New employees should feel welcome at the moment they enter your office. When everything is physically ready for them on the first day, the more motivated they will be to hit the ground running. “An empty workstation is to a new employee what an unkempt home is to a houseguest,” says CareerBuilder.com. Make sure everything they need is already at their workstation. Provide an onboarding kit with office supplies, as well as their business cards if possible. Their company computer should already be set up and placed on their desks. Same holds true if you are going to issue them company mobile phones. If they are required to wear a uniform, make sure you have the right size and have it neatly pressed for them. It’s nice for new employees to know at the get-go why they were hired. You might have already given them their job descriptions during the interview, but it is nice to share it with them again on their first day. Have a document ready that lays out your company’s profile, vision and mission, your new employee’s role, their short and long term goals, and how they will fit in the bigger picture. Let that document guide the conversation between you and the new staff member. Spend adequate time with new staff on explaining your business’ culture. 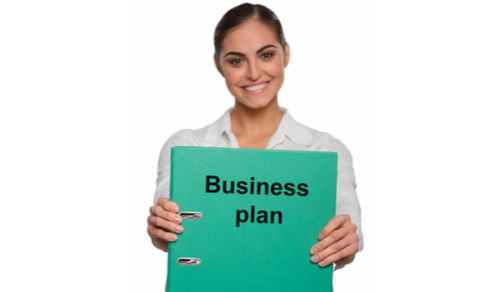 Lay out the dos and don’ts, dress code, benefits programmes, as well as company activities they should look forward to. If possible, provide a copy of the employee manual. No man is an island, everyone has to work with everyone. That is why it is important for new employees and existing staff to establish a good rapport early on. 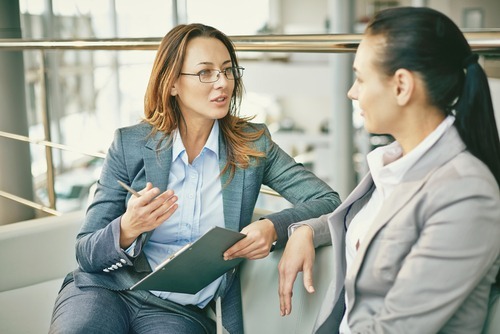 You should brief the new employee’s teammates before he/she comes on board. Provide them with a copy of the CV to help them get to know that new person better. And on the first day itself, dedicate time for the team to welcome the new members. Encourage them to go out for lunch. There, they can talk to each other about their goals and roles in the company, and how they can work together to achieve them as a team. The most important, and most irritating, part of employee onboarding is the paperwork. For new staff, this means filling up pages of paperwork in order to provide all the necessary details for payroll, superannuation, etc. At the same time, managers have to manually re-enter these items into accounting software. That is a time-consuming, error-prone process. Tanda’s new employee onboarding app solves all these problems for new employees and businesses alike. All you have to need is to enter the new staff’s mobile number or email address, and Tanda will do the rest. New employees will receive a link that will lead them to the Tanda employee onboarding app. 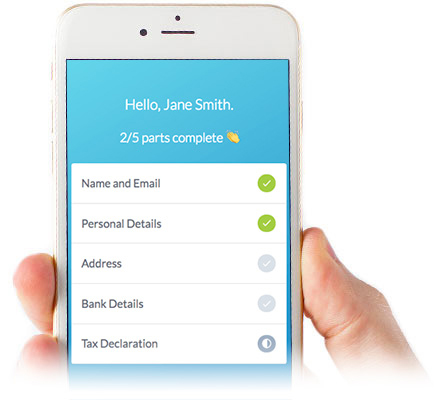 From this single app, they can input their personal bank details, superannuation fund information, tax file numbers, and other important information. All of this data is then automatically stored on staff profiles in both Tanda and your integrated payroll software. This means less time spent on onboarding. Watch to learn more about Tanda’s employee onboarding application. Click here to start using Tanda’s employee onboarding application for your business.